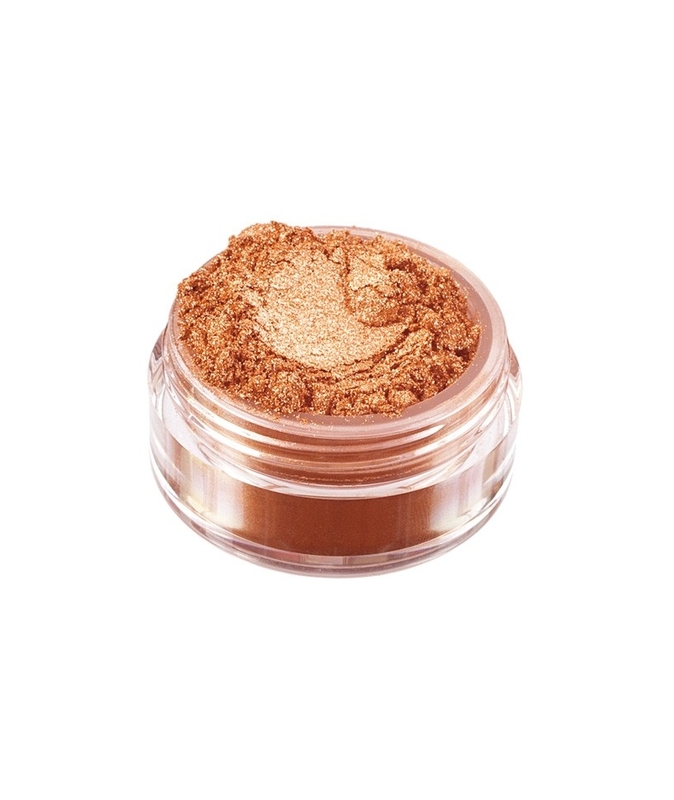 Shimmering, luminous gold with amber undertones. 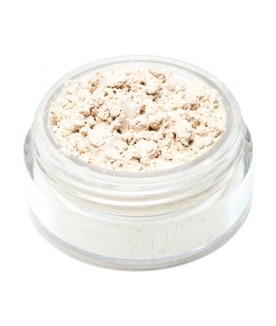 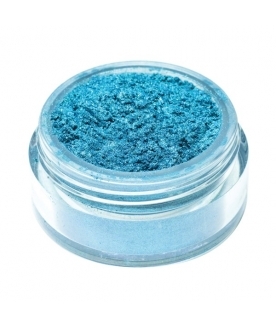 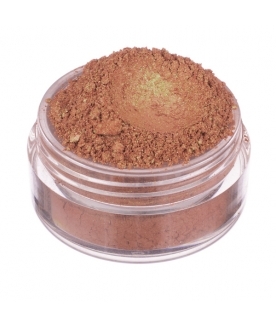 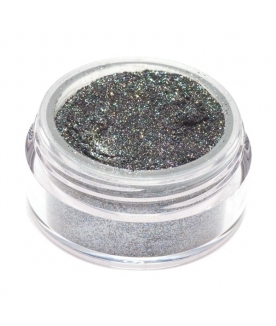 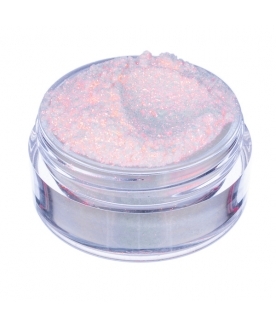 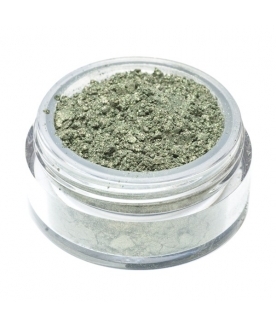 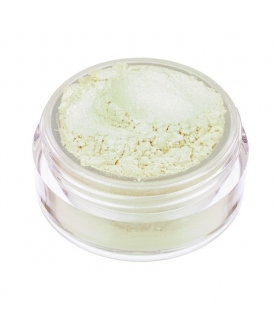 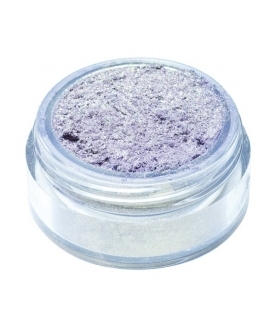 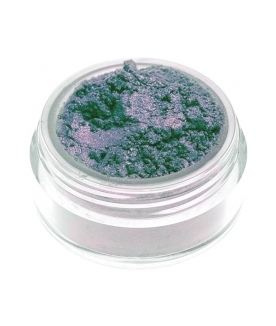 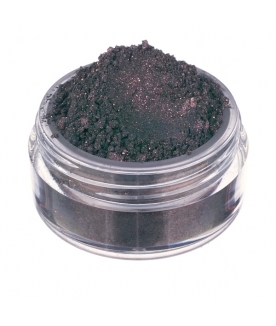 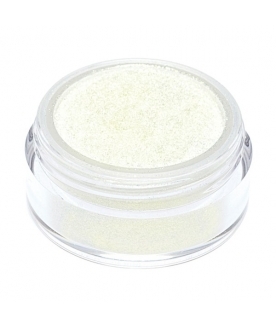 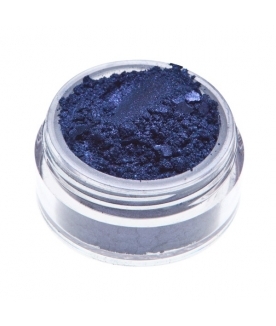 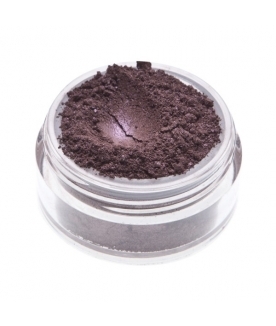 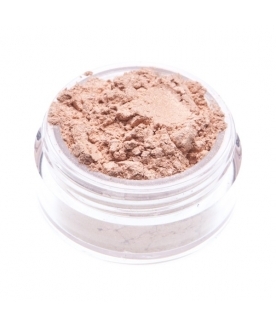 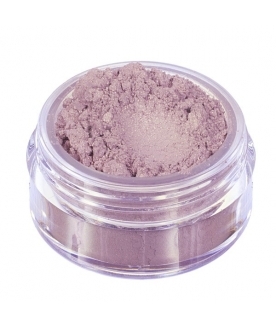 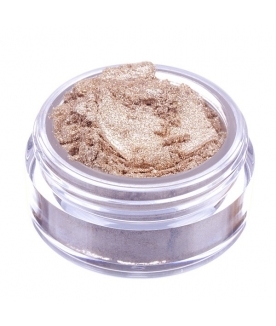 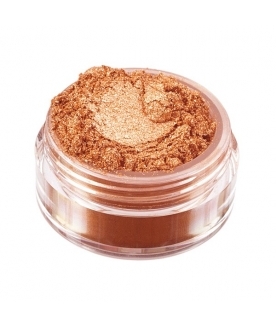 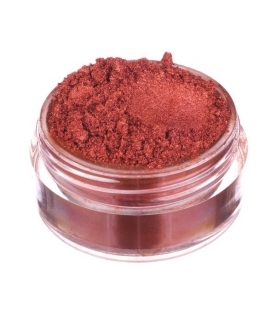 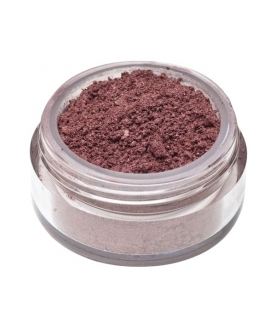 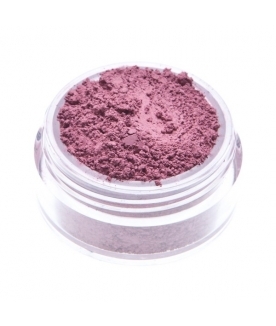 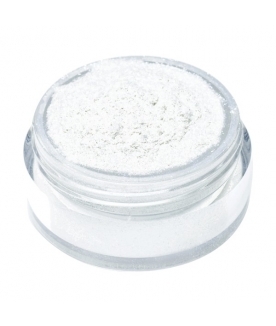 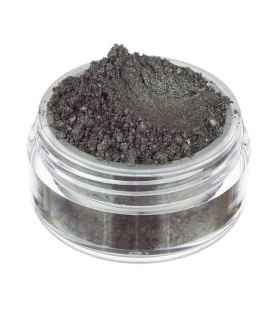 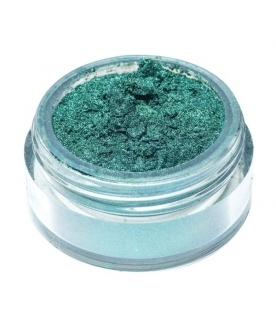 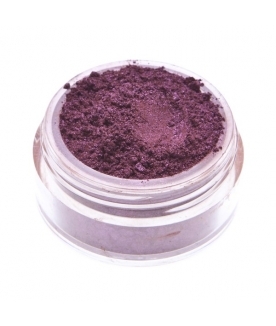 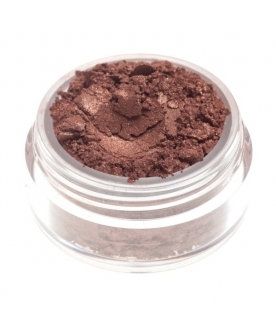 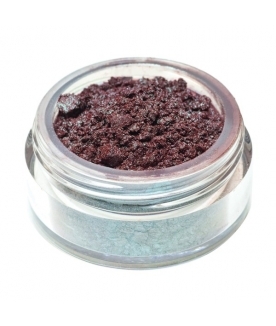 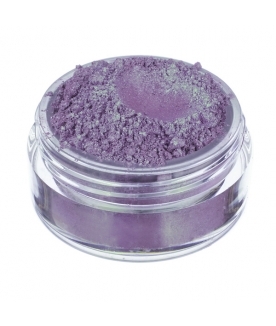 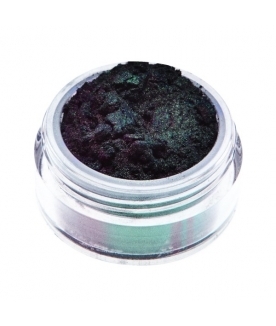 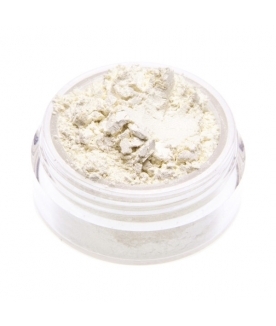 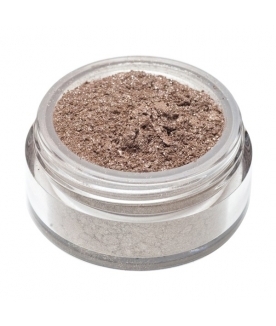 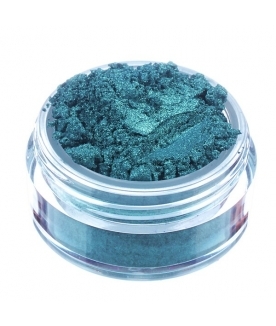 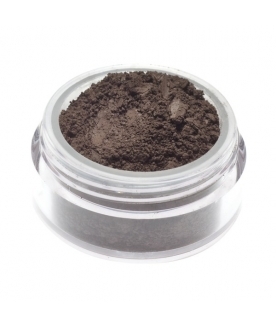 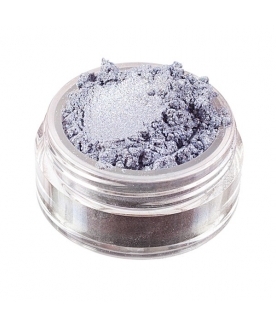 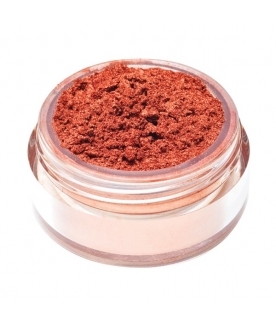 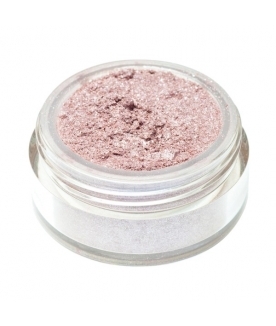 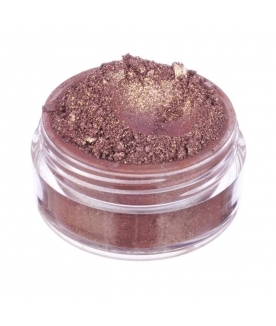 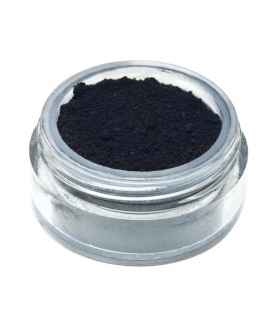 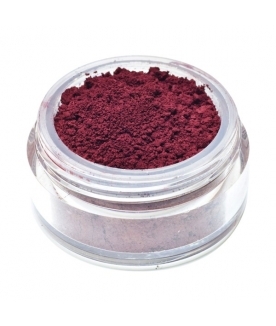 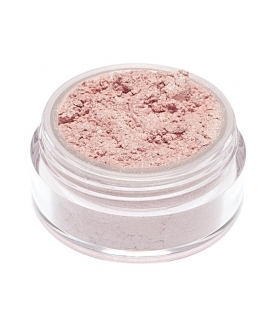 100% mineral loose powder vegan eye shadow. 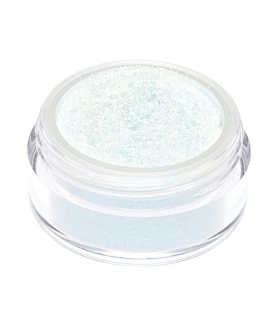 Apply dry to get a natural look, wet to increase shimmers and color. 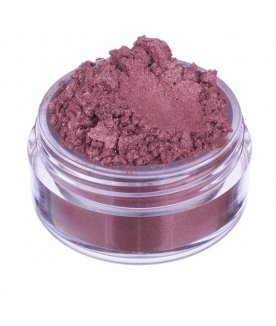 Add to blushes, eye shadows and nail polishes to create personal unique shades. 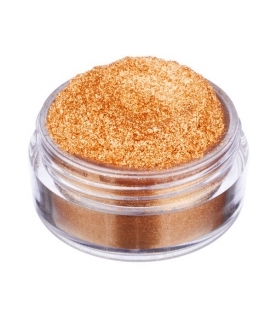 Shimmering, luminous gold with amber undertones. 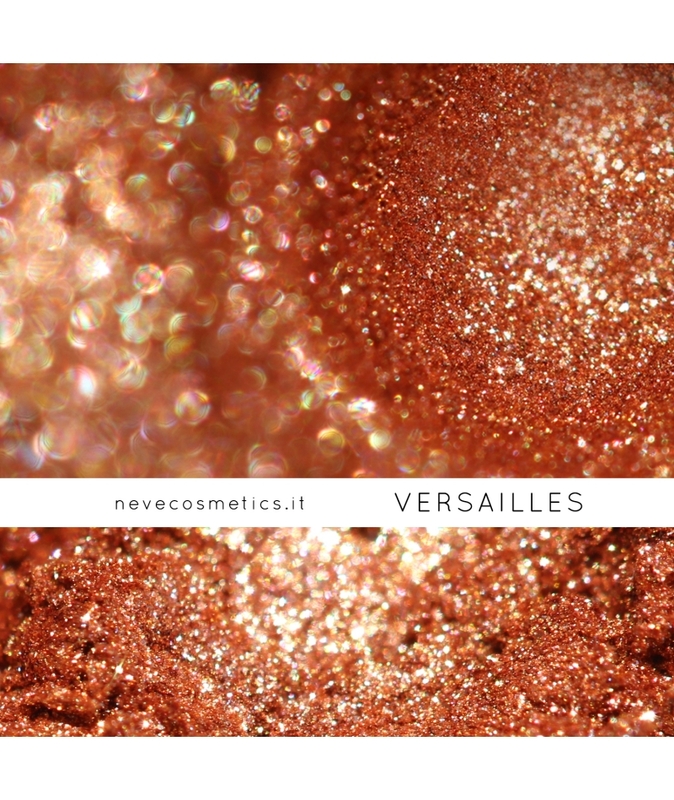 Inspired by the magnificent residence of her majesty Marie Antoinette, this colour enriches your eyes with warm light. 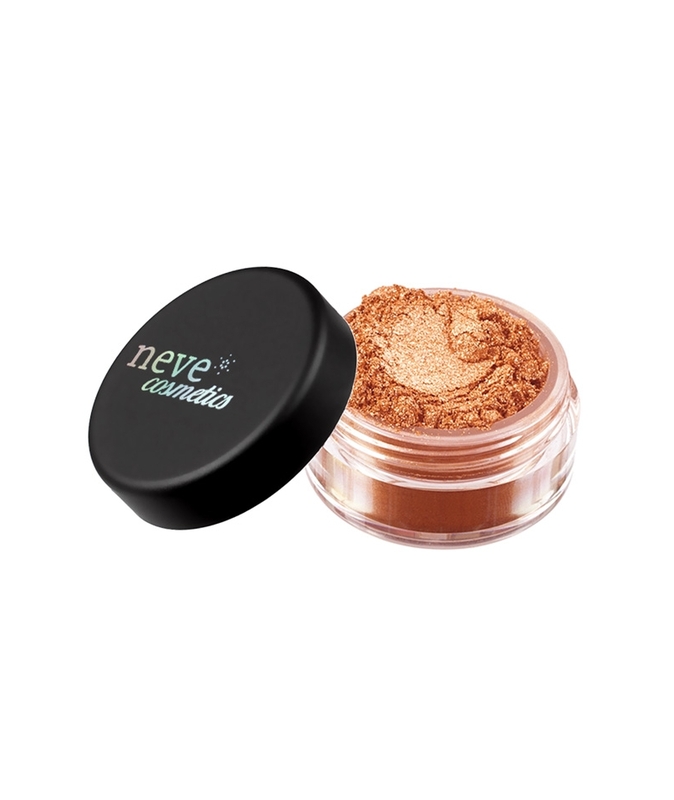 Application: face, eyes and lips. 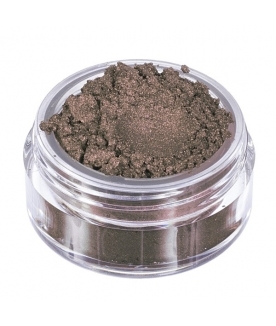 Packaging size: 2.0 g of product in a jar with rotating sifter. 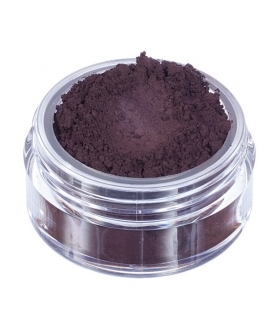 Ingredients: Mica, Ci 77491 (Iron Oxides), Ci 77891 (Titanium Dioxide), Tin Oxide.